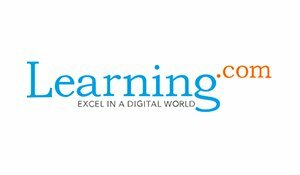 Learning.com provides an intuitive, flexible, and personalized digital education experience – built for educators by educators. We make it easy to engage students while offering a comprehensive and reliable educational platform that supports districts by empowering teachers, track results and get a return on their educational investment. The company currently serves one in six school districts in the US and five million students in 21 countries. Learning.com solutions are used in over 15,000 schools and 2,500 districts in all 50 states.